NHPC limited has invited applications from the eligible candidates for the post of Trainee Officer (Law). 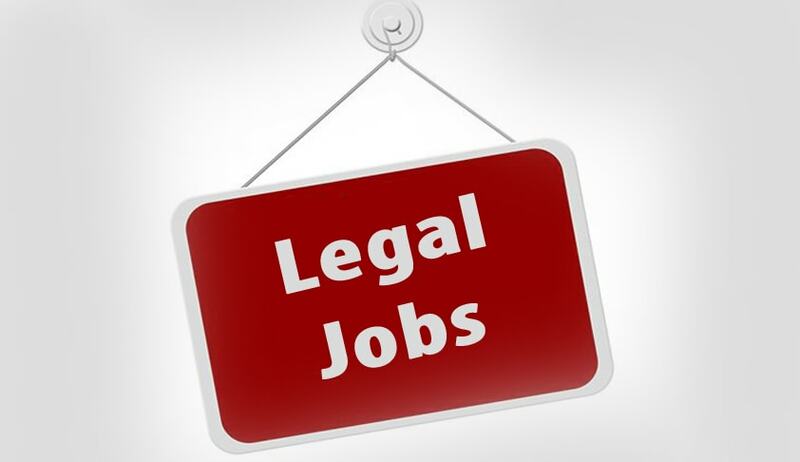 Full time regular graduate degree in law (3year or 5 year) from recognized university. Candidate must have secured minimum 60% marks or equivalent grade in graduate degree/ integrated course. How to apply: The applications are submitted online, click here to apply.